Hello from Istanbul. I’ve been taking a short break from looking at water purification strategies and have instead gone to look at the pyramids of Egypt and the amazing city of Istanbul. I thought I’d just post a few of my favorite pictures. Egypt was pretty enjoyable overall. The people were generally very friendly and the sightseeing was amazing. 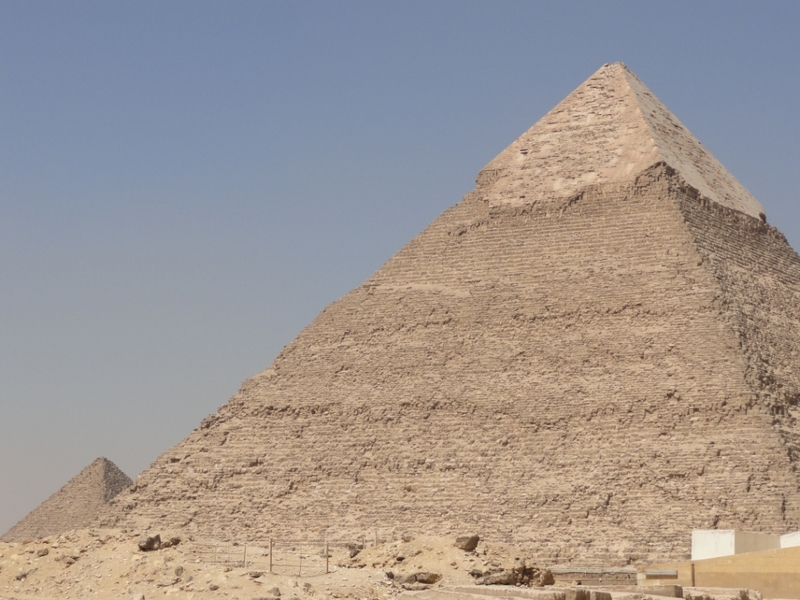 The heat and the traffic can wear on you, but that’s a small price to pay to see the famous pyramids and sphinx. 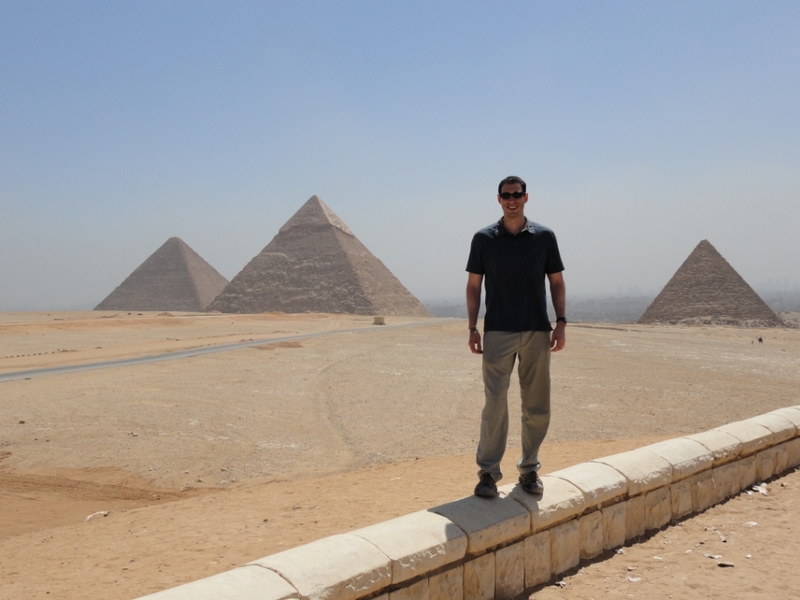 Of course everything there is a negotiation, but that’s half the fun of visiting a place like Cairo. Istanbul is absolutely incredible. 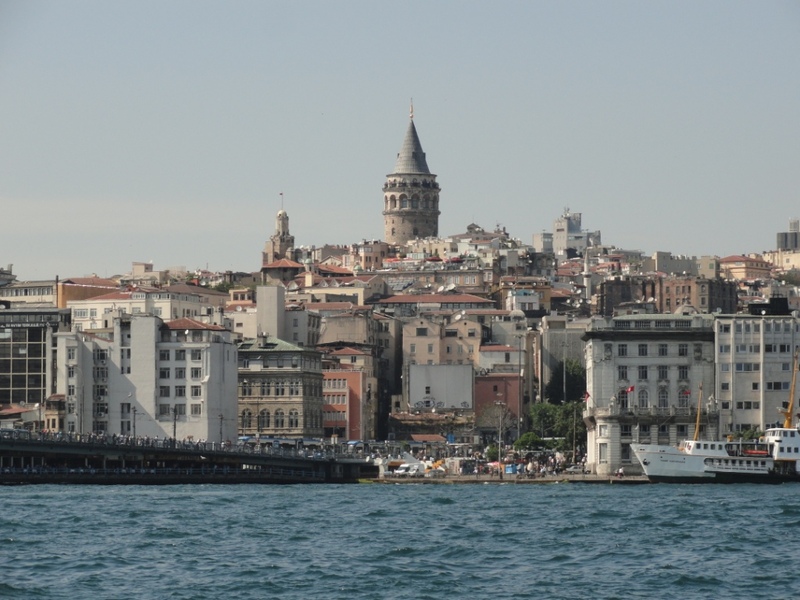 I’ve visited 22 countries on 6 continents, and I have to say that Istanbul’s combination of natural beauty, culture, tourist attractions & shopping, and charm is rivaled by few other cities in the world. I’ve only been here two days and one night so far, but as of now I’d put this firmly on anyone’s “must visit” list. I hope you enjoy the pictures. I’ll try to post a few more over the next day or two. Jeremy, I’m living vicariously through your posts right now. 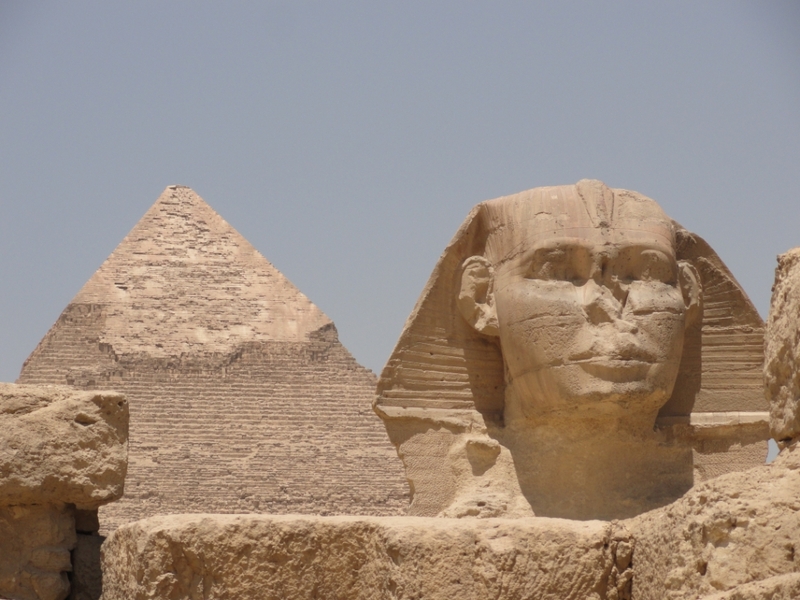 Egypt and Turkey are both on my lists of travel destinations and your descriptions and photos have convinced me further.